In recent years, webpage load speed has become an increasingly prominent topic, and for good reason. Not only is page load speed a factor in Google’s search rankings, it’s a factor in user experience, user satisfaction, and conversion rates. One eye-opening example of this is Amazon’s study which found that a one second reduction in page load speeds would cost $1.6 billion per year. 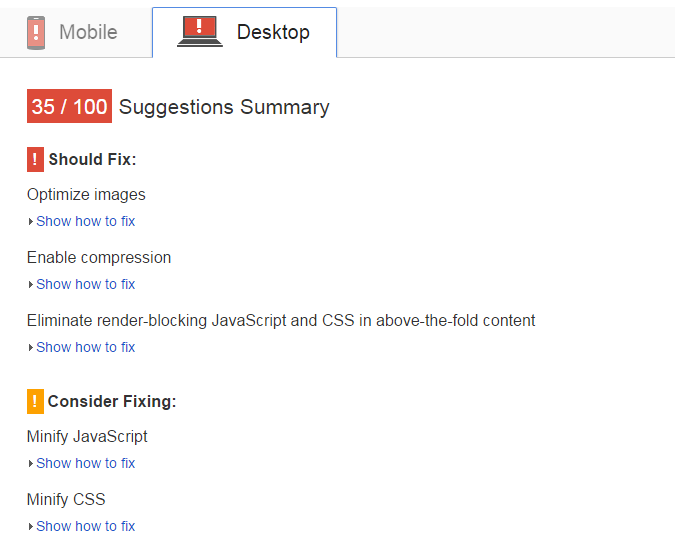 Even with this increased attention, there’s an aspect of page speed optimization that is often ignored. 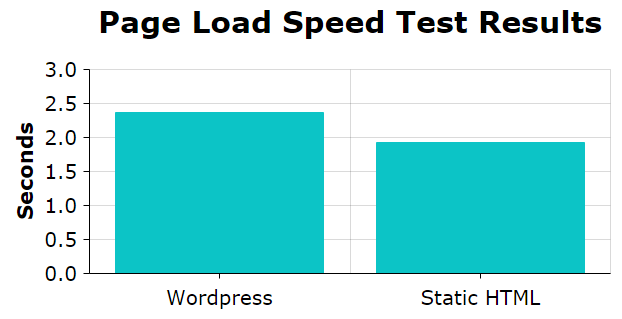 Results: The static HTML page loaded 18.5% faster than the WordPress page. One way to apply these results is to install a caching plugin for WordPress, which caches static HTML versions of pages to serve to the user, resulting in faster page load speeds. 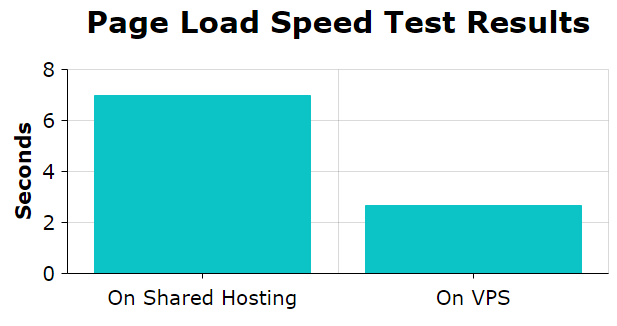 Conclusion: The Magento website on VPS loaded in 38% of the time as the Magento website on Shared. Note that a 62% reduction in page load speed was obtained simply by upgrading the web hosting. This is a big improvement that can be obtained with just a few extra bucks each month. While most page load speed tools focus on providing front end code advice, webmasters shouldn’t forget to optimize their server-side code also. Significant improvements can be achieved, especially if you’re using resource-intensive software such as Magento.